In 2016 the EuroSIMA business sponsorship program was launched to help young businesses within the action sports industry grow. This year sees the third selection take place with both finalists receiving professional expertise and advice, 1500€ and access to selected EuroSIMA events. For the 3rd year in a row, EUROSIMA will be granting one year of support and assistance to two emerging companies in the Action Sports industry. 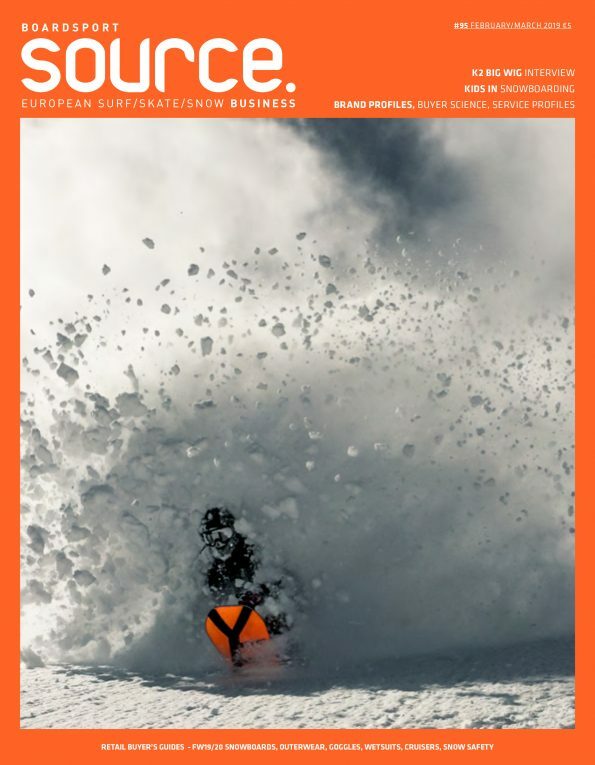 The EUROSIMA business sponsorship program, which was launched in 2016, aims to foster growth of young businesses that have been created within the past 3 years at the most in the European Action Sports industry. Each year, the call for applications allows young entrepreneurs topresent their business project to professionals in our industry in order to receive personalized assistance. • Receive and learn from the expertise and know how of Action Sports professionals. • A financial grant provided by Crédit Coopératif and Sofitech in the amount of 1500€ to be shared among the selected winners. Among the dozen applications that were submitted, 2 winning candidates were selected by a jury, including members of the EUROSIMA board of directors, representatives of the various partners for the program as well as experienced CEOs that wish to become sponsors for the program. To determine the winners, the selection committee took into account several criteria including market potential and potential for job creation related to the activity as well as business viability. Innovation and sustainability were also two key factors taken into account. Once Skateboard is a young French skateboarding brand,which creates and manufactures skateboards specifically designed for children between the ages of 4 and 14. Functional and unprecedented, Once boards stand out from traditional adult skateboards by their weight and ergonomic design, specifically adapted for the muscle build and frame of a child, making practicing the sport itself safer and easier for a younger audience. FreshBarrel is a French company that develops and sells eco-designed accessories for people who practice nautical sports. One of the company’s key creations is”Le Cartable”, a waterproof bag in which users can carry their neoprene wetsuit around, which then transformsinto a drying station for the said wetsuit. With the objective of limiting resource consumption and waste, FreshBarrel uses used PVC plastic banners for the bag part of the device whereas the metallic elements of Le Cartable are made of 100% recycled aluminum. 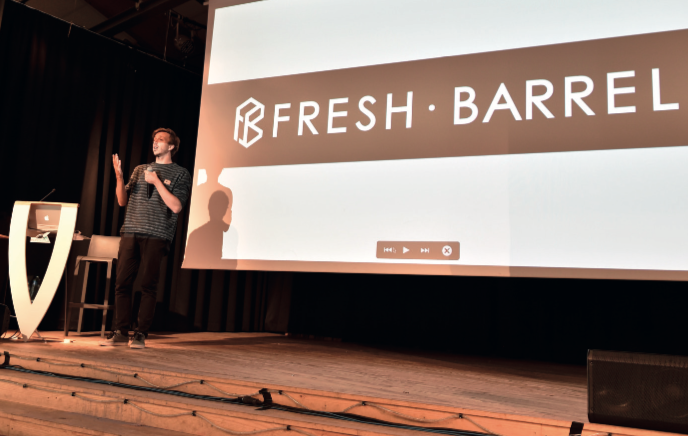 In time, FreshBarrel also hopes to donate a part of its profits to environmental protection NGOs.